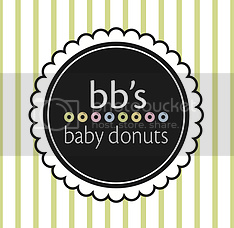 Tales of The Baby Donut: WHO DOESN'T WANT A FREE GIFT CARD? WHO DOESN'T WANT A FREE GIFT CARD? share one of our Facebook posts spreading the word about our last Walk-Up Wonderland celebration and get a $5 gift card to BB's donuts FREE!! its a super simple way to spread your love for BB's and get rewarded for it too! we hope to see you this friday, and don't forget to share share share!